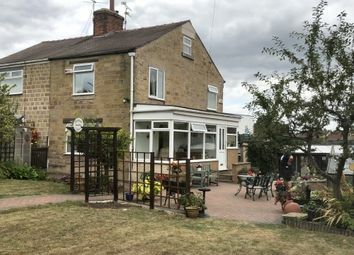 This is a rare opportunity to acquire a long established and well known licensed cattery, located in the popular village of Bramley, which is approximately four miles from Rotherham city centre, South Yorkshire. 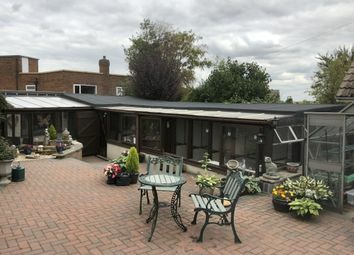 Bowbroom Boarding Cattery occupies an ideal setting set back from the main (A631) and just a short drive from junction 1 of the (M18) motorway, with a good selection of supermarkets, local amenities, pubs and restaurants all close at hand. 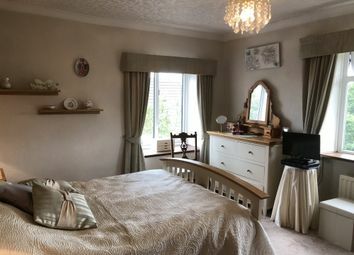 The cattery is ideally placed for the numerous neighbouring villages and towns and therefore attracts regular repeat and also new custom from the locality and throughout South Yorkshire. Bowbroom Boarding Cattery has been in the present ownership since 1991 and during that time this well known business has acquired an excellent reputation, boasting an extensive and loyal customer base, whilst enjoying frequent referrals and recommendations. 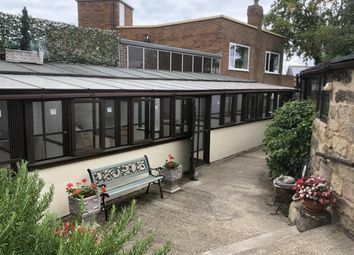 The cattery facilities are totally separate from the main dwelling, with several enjoying views across the mature gardens and a dedicated preparation kitchen and storage area. The cattery comprises of 26 units which are located across two individual blocks with a separate isolation unit. Bowbroom Boarding Cattery is a successful business due to the good name it has established over the years. The business represents an ideal acquisition for an energetic owner who can build on the solid foundations that have been laid, enjoying the lifestyle that a business of this nature generates. 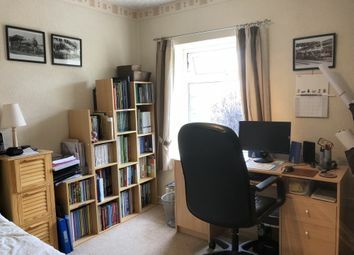 This is a fantastic opportunity to acquire an excellent business and a lovely period property which is only now being offered for sale due to retirement. To avoid disappointment, a viewing is highly recommended. The cattery is licensed for 33 cats in 26 units. The business is managed by the owners. 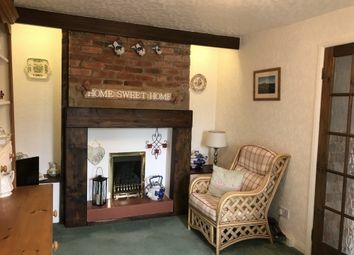 The property has been carefully updated and modernised, offering deceptively spacious and versatile accommodation, which is presented to a high standard throughout. 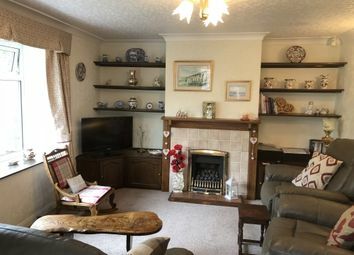 An entrance porch, living room, dining room, conservatory, fitted kitchen, WC and a rear porch. 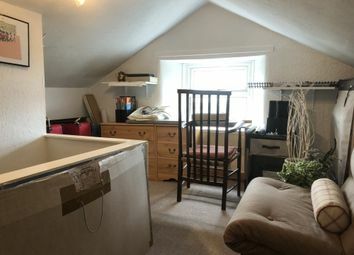 There is also a versatile attic room and a cellar. 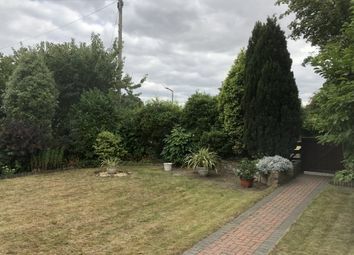 The property stands within generous mature gardens with an abundance of trees, plants and shrubs. To the rear of the property there is a car port and block paved driveway for two vehicles. 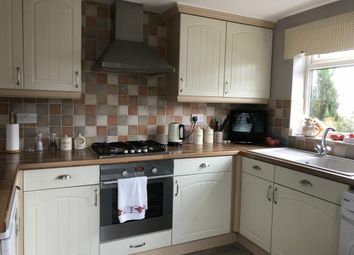 The well presented cattery facilities are totally separate from the main dwelling with a preparation kitchen and storage area. The cattery comprises of 26 heated units which are located across two individual blocks with a separate isolation unit. We have been unable to check this information and advise prospective purchasers to consult their own solicitor for verification. 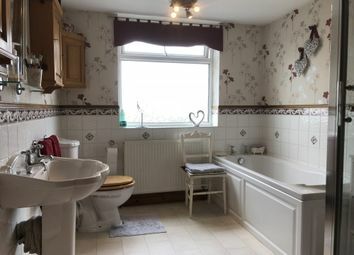 This is a successful business and lovely family home set in good size, secure grounds. Only now being offered for sale due to retirement, a viewing is highly recommended to avoid disappointment. Want to know what people who know the area really think? Use the link below and see all the results for S66 area.